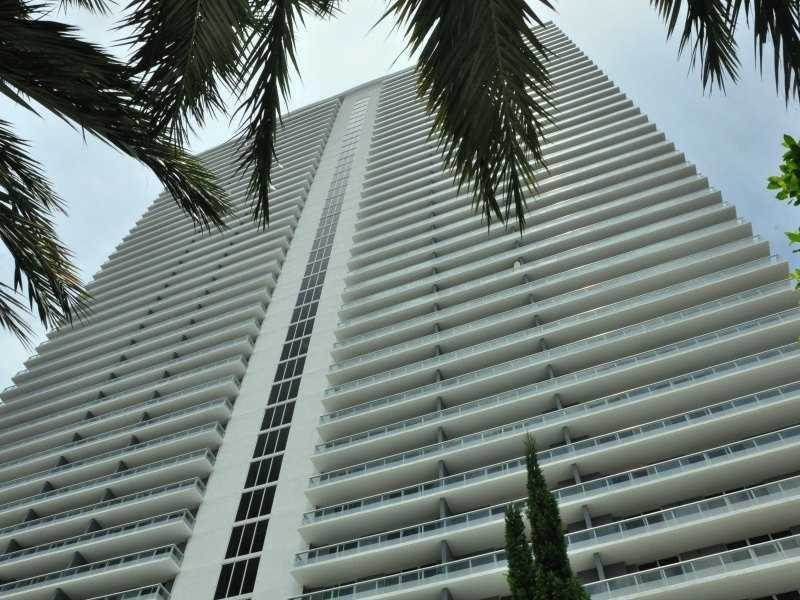 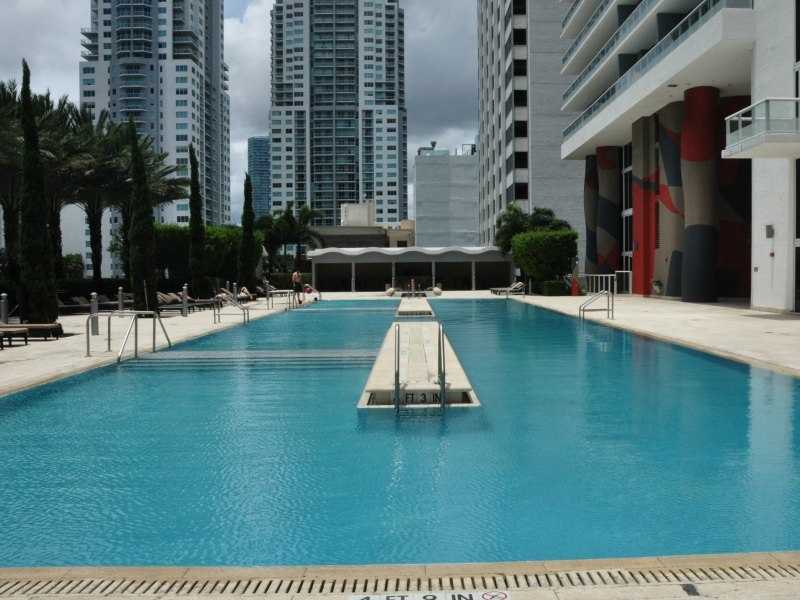 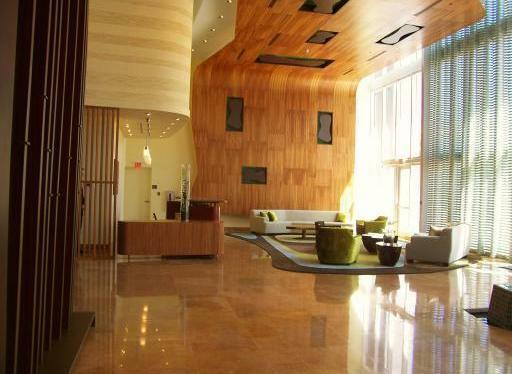 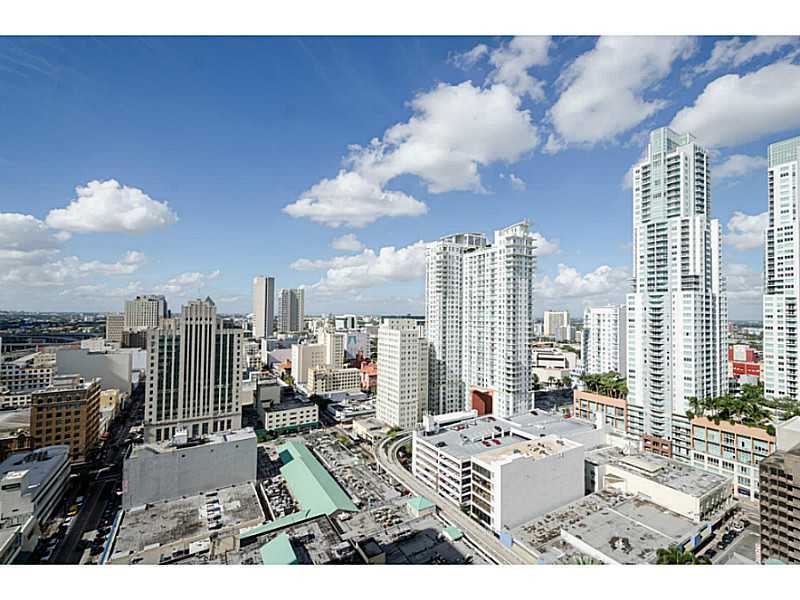 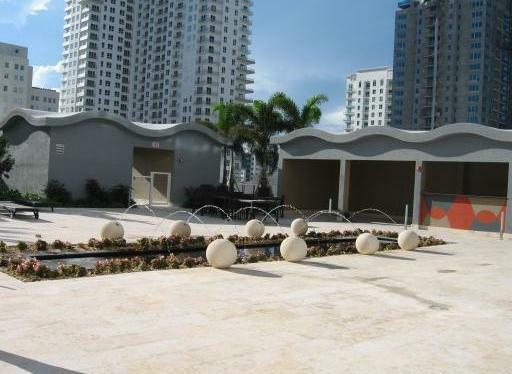 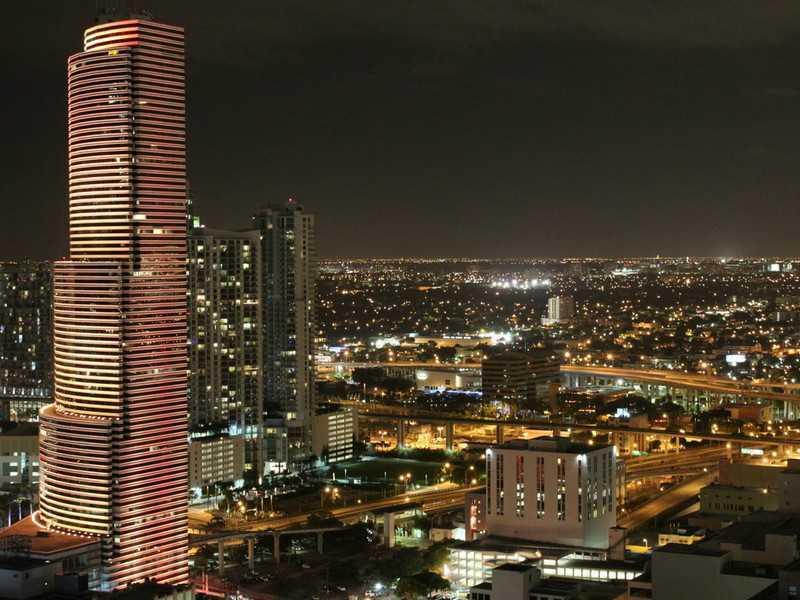 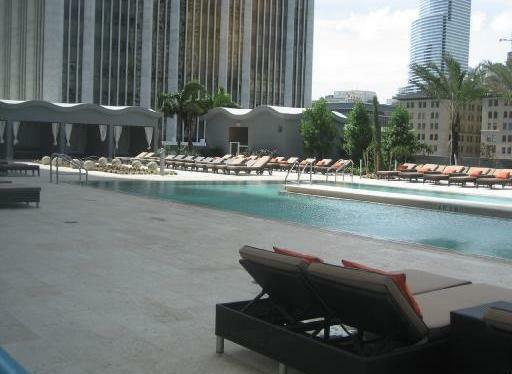 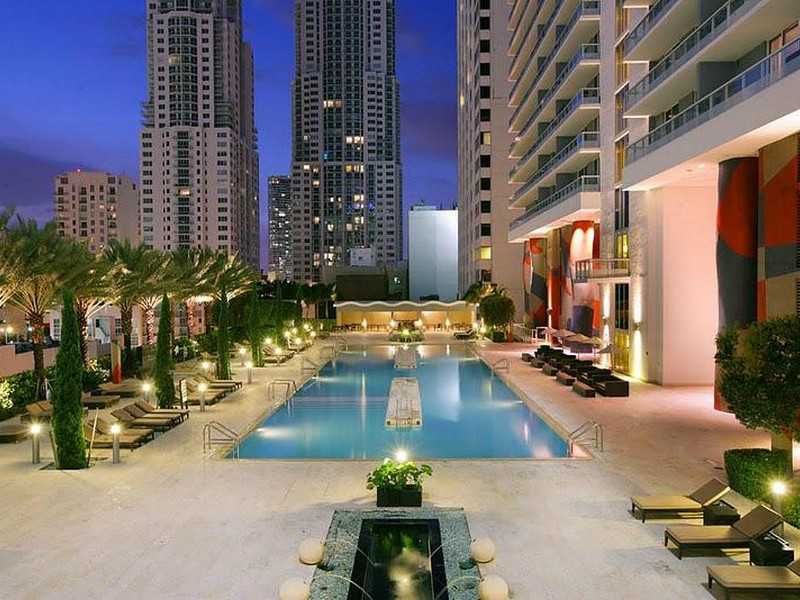 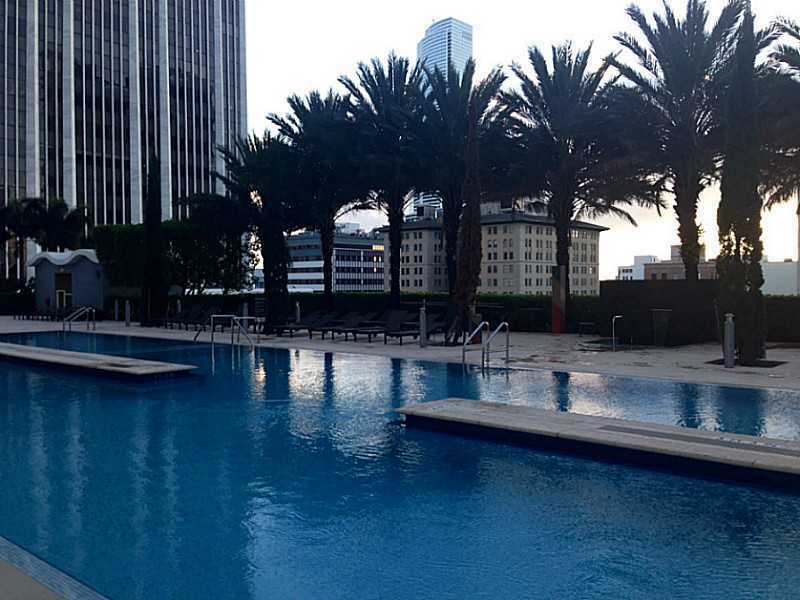 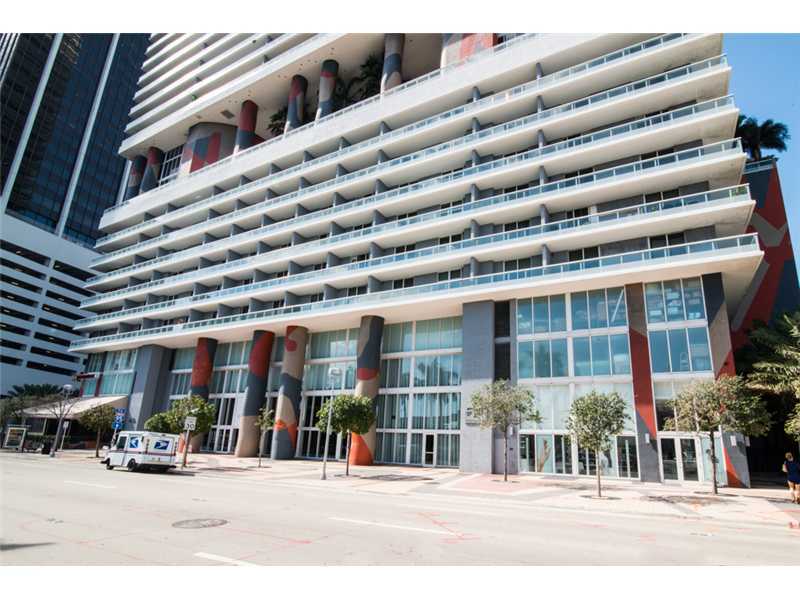 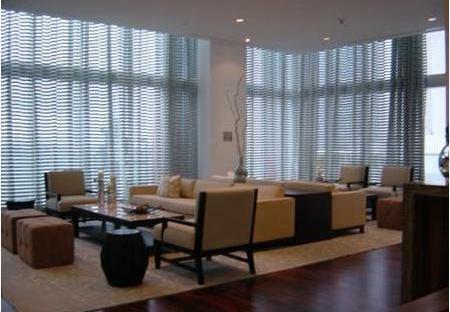 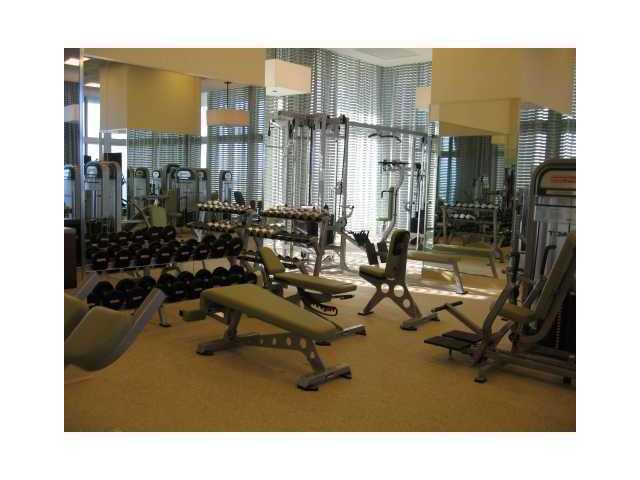 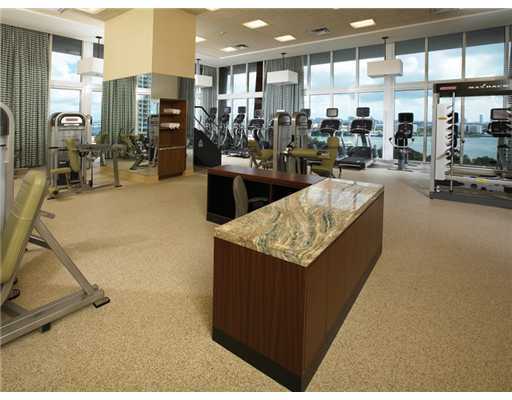 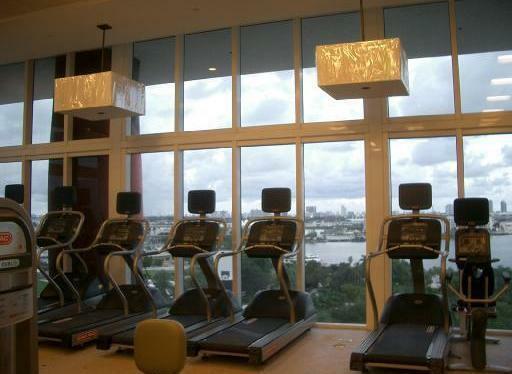 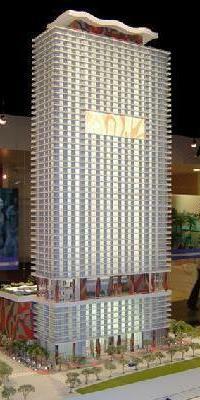 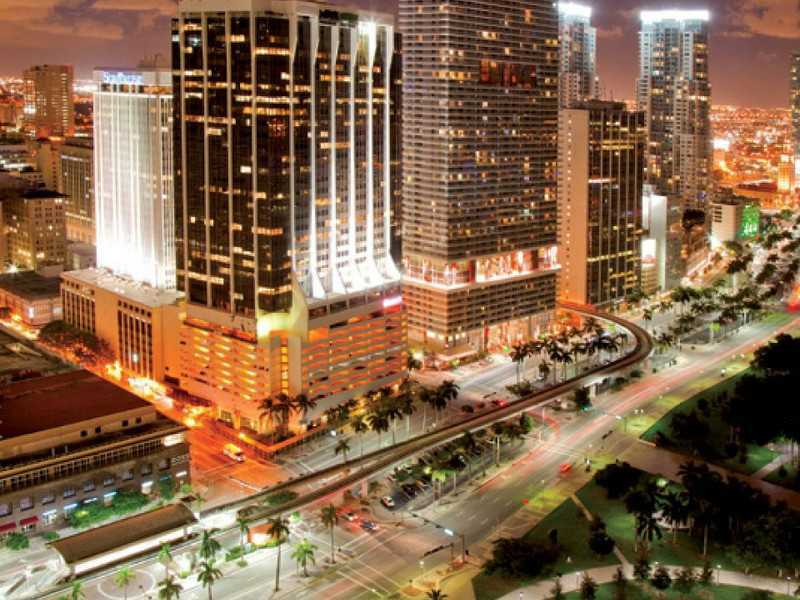 50 Biscayne is a luxury, bayfront condo tower in the epicenter of Downtown Miami. 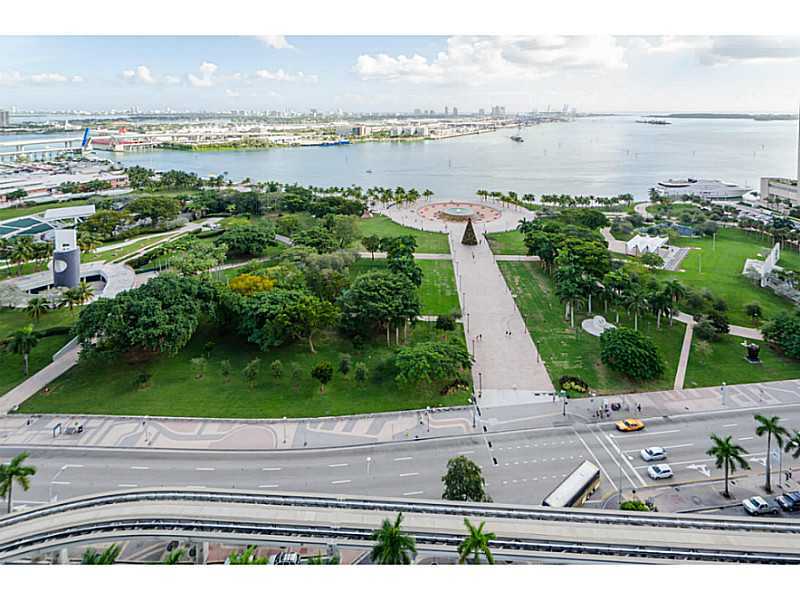 Situated across from Biscayne Bay and Bayfront Park, this luxury condo tower offers spacious residences with modern kitchens, elegant spa-like bathrooms and expansive terraces with stunning bay and city views. 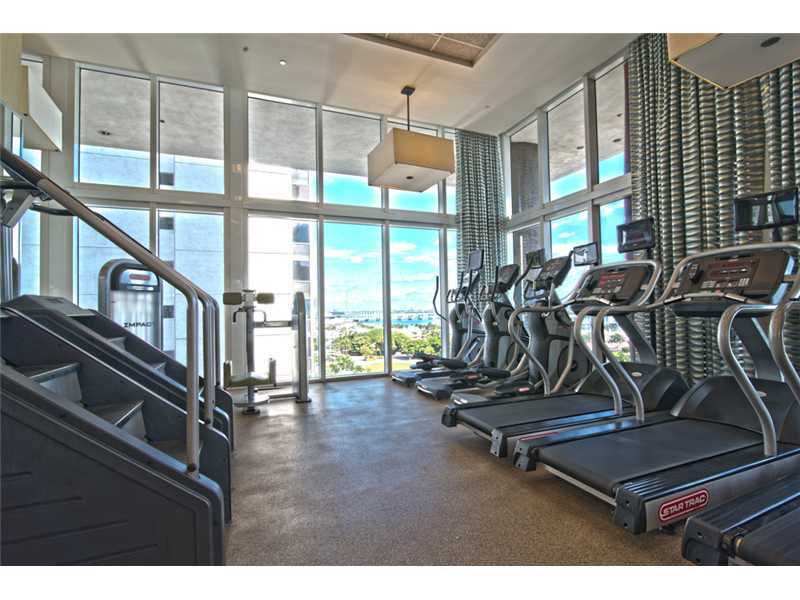 50 Biscayne condos offers residents luxury amenities and services including a pool deck with infinity-edge pool, tropical landscaping and private cabanas, a 2-level club room with catering kitchen and billiards, a 2-level spa and fitness center offering private meditation rooms and Pilates, 24-hour valet parking, 24-hour concierge services and secured garage parking.